Hi there, Queensville here with another post. You know, I love my home designs – and you will too. They’re spacious, stylish, healthy and efficient. I thought this week I’d show off some of my fabulous designs, and show you why you’ll love everything about your life here in Queensville. 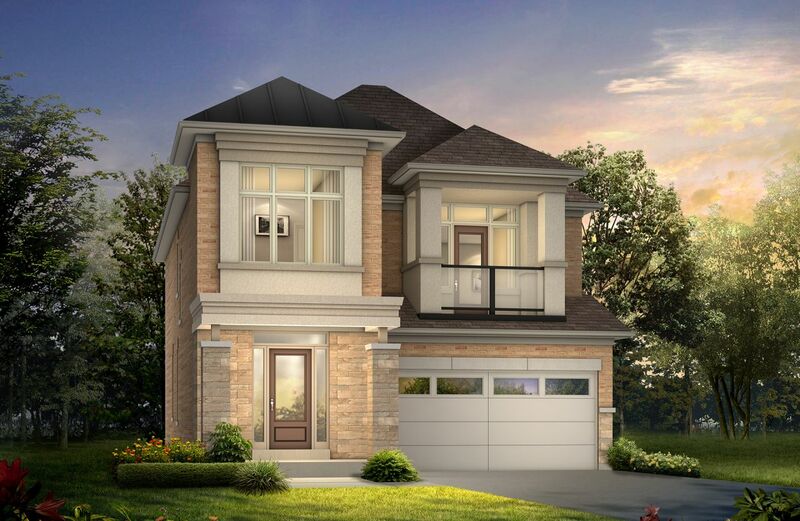 Depending on the needs of your family, I have plenty of styles and sizes of homes to match your lifestyle: 23’ and 25’ townhomes, 36’ detached homes and premium 45’ detached homes. My three builders, Aspen Ridge, Country Wide and Lakeview, have all outdone themselves. From the 1,750 sq. ft. Alma, the 2,473 sq. ft. Eleanor, to the extremely roomy Joan – at 3,271 sq. ft. – you’re sure to find a home that fits the your family perfectly. As a bonus, they include water-conserving fixtures and are all ENERGY STAR qualified. So aside from the stylish architecture and finishes, your home will save you money (roughly 25% annually) – and just feel better. You’ll adore everything about your home, and your community – especially the 129 acres of preserved green space to walk/run explore and relax on. If you have any questions, I urge you to stop by my gorgeous Presentation Centre and explore everything I have to offer. I’m located at 19841 Leslie Street in Queensville, and am open daily from 1 PM until 8 PM. I’m also open weekends from 11 AM until 6 PM. I can’t wait to meet you and will continue to share things I love with you next week.